Here is The Incy Wincy spider rhyme. Sing and enjoy! 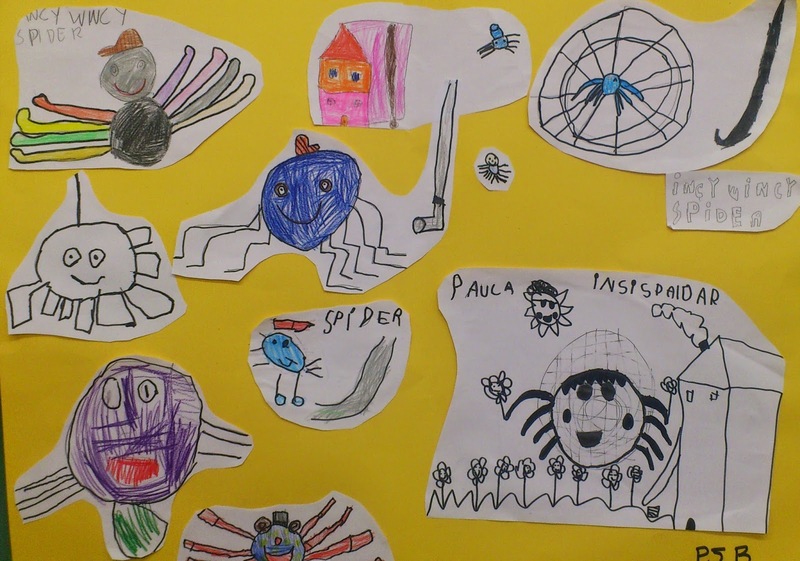 At P5 we had lots of fun learning about Incy Wincy Spider. We leart the rhyme and the actions and we enjoyed drawing Incy Wincy.